Randall and Luda met in Israel in 1989 but remained friends until many years later, when Luda attended Chicago’s Moody Bible Institute. After reconnecting in the United States, they married and moved to New York City to work with Chosen People Ministries in 2001. Since 2001, Randall and Luda have labored in New York City (home to around 2 million Jewish people) touching many families in gospel-resistant cultures. They have established a home-based Messianic congregation and have trained leaders from among Bukharan Jewish people in Queens. A traditional culture, Bukharan Jews were considered gospel-resistant and unreached. The couple also engaged in evangelism to Israelis and other Jewish groups in New York. Although not from a Jewish background, Randall studied Hebrew and Jewish history at the Hebrew University of Jerusalem. He has a degree in Classical Greek and a Master of Divinity in Jewish Studies. He is currently enrolled in a Ph.D. program through Evangelische Theologische Faculteit in Belgium and is a musician and composer. Luda was born into a Bukharan Jewish family in Tashkent, Uzbekistan. 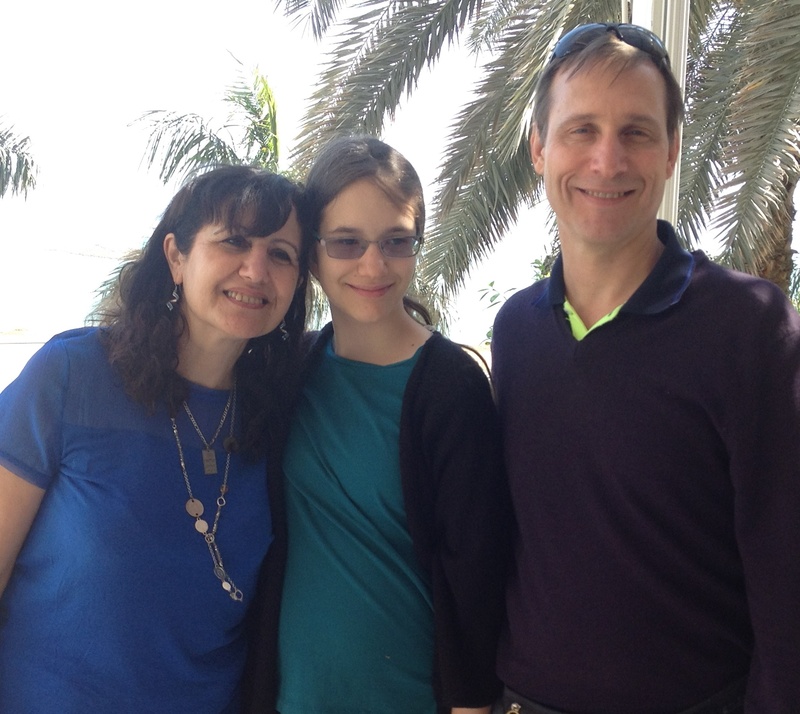 After leaving her homeland and while living in New Zealand, she became a believer through reading the Bible and attending a “house group.” She later moved to Israel where she met Randall at a Hebrew-speaking congregation in Jerusalem. Luda has over 20 years experience as a nurse and midwife; however, her heart is in Jewish evangelism and church-planting, and she longs to engage in this ministry full-time in Israel. The Fords have returned to the Land of Israel, where they met and labored for 10 years. They work with Beit Sar Shalom, the Israeli organization partnering with Chosen People Ministries, engaging in evangelism, church planting, intercessory prayer, outreach to the abused and addicted, and humanitarian aid to Holocaust survivors, those traumatized by war, and other needy Jewish people in Israel.